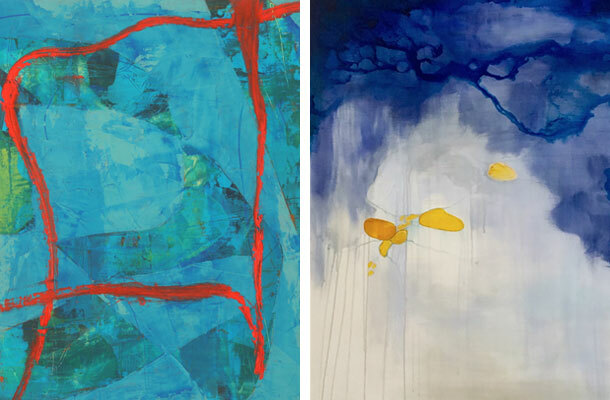 Barbara Maricle and Kimberley D'Adamo Green explore different vantage points, and even though they are dealing in abstraction, both artists demonstrate an acute understanding of space and connection. It is incredible how something abstract like a twist of wire or the interwoven shapes on a canvas can make us appreciate the physical world. Mary Shisler, Marie-Luise Klutz, and Marguerite Elliot capture the character of the natural world through photography and sculpture. From a copse of winter trees, to the prehistoric leaves of the gingko tree, their intimate portraits of nature show us an complex and interconnected world. 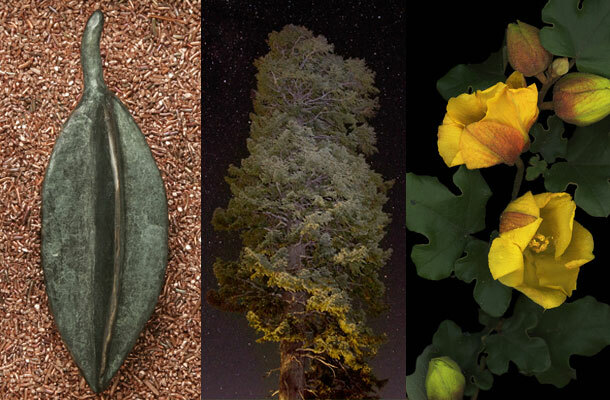 We are thrilled to welcome these three accomplished Bay Area artists to our office gallery on Solano Avenue. Help us celebrate them and their work. Bring friends. Share the word. We are deeply rooted in our local community. We place a high value on our relationships with individuals and organizations in our area, believe that art is a vital component of a healthy community, and recognize that the Bay Area is rich with intriguing and talented artists. Our mission is to provide a venue for people to discover the work of these local artists and thereby foster art, nourish the roots of our culture and strengthen community ties. We will host three to four exhibits in our offices throughout the year and invite our community to explore the art on display. We will also host an artist reception for each exhibit.